Great news, these rumors that Eli Cohen’s remains have been removed from their secret location in Syria by the Russians and are coming home. Let’s hope so. May we then also ask the Russians for the body of Raul Wallenberg? And US President Trump certainly wants to top this. How about sending the living Jonathan Pollard back to the Holy Land? After receiving the remains of Zechariah Baumel, we’re also ready for his tank fellows Tzvi Feldman, and Yehuda Katz. And for Ron Arad and Gai Chever. There are others. I write this as a grandson of four grandparents who did not receive a grave in Israel but were burnt to ashes after being gassed in Auschwitz. Jews have the longest-term memory of mankind. This line to the past is important because we are also the only People with a future. How so? 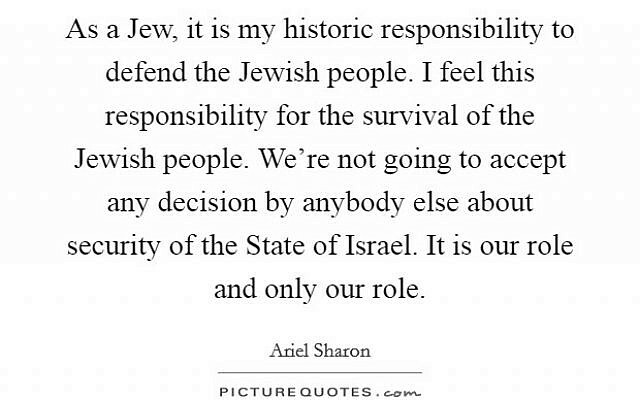 Jews are the only People founded on a mission (not just on a culture, language or territory) and therefore should not assimilate. But all other Nations should integrate–or they’d be racists. A Dutch person can eat pizza, speak Polish and be Muslim without any ethnic cleansing. But Jews cannot undo our Mission. If not we learn Talmud and practice Judaism, who should? That doesn’t exclude Gentiles. Any suitable Gentile can become a Jew. Therefore, one cannot expect the Jews or Israel to be like any other Nation. Israel is still the pariah among the States. It’s the only State whose survival is truly threatened. Many neighbor-States have cross-border animosities but not to the degree that almost all the neighbors of one State would like to murder all the inhabitants of that State. That Jewish exceptionalness is easy fodder for antisemitism. “Why do Jews always have to be an exception?” Many times, Jews themselves have tried to flee this exception in the vain hope to escape or end Jews’ hatred. But, antisemitism also holds the opposite view, that Jews are fundamentally different from all people, the devil incarnated–which we are not. We are much like everyone else. And therefore we are forbidden to intermarry because otherwise, we all would. Since Jews have been part of all Nations, Jewish anti-racism is effectuated by Jews marrying Jews of any Nation–which is happening. 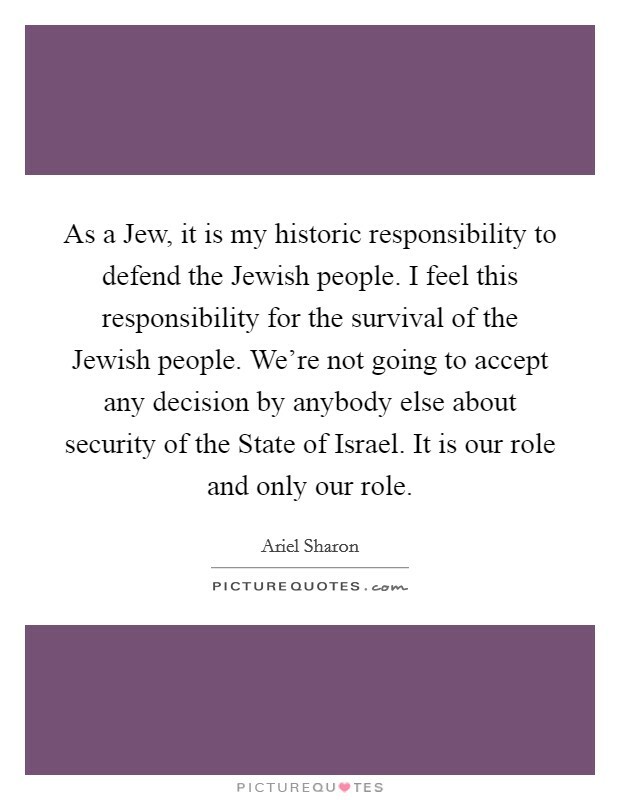 Jews are forever and so is our history and are our heroes.